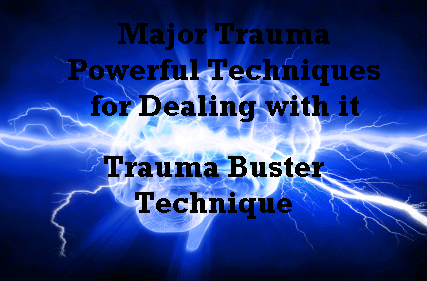 Trauma is defined as a deeply distressing experience. However there can be degrees of trauma. Recent evidence points to the fact that you do not have to experience a huge emotional intensity around an event for it to have an impact upon our psychological and physical health. Mini emotional intensity events can also have a big impact. To understand more about its impact, The Body Bears the Burden is an excellent book. 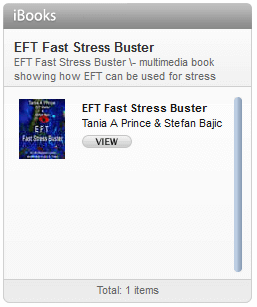 Rehana Webster is an EFT Master that has been working in Pakistan. She is dealing with all types of issues including: abuse, bomb attacks, drone attacks, extreme poverty. Much of her work involves the extreme end of the trauma scale. The people she has been working with range from children to adults. 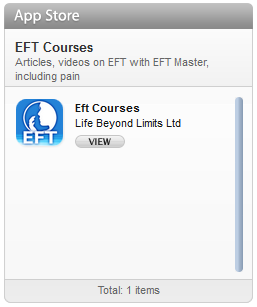 Rehana has developed her own approach which blends EFT with NLP. She calls it the Trauma Buster Technique. 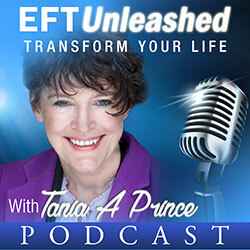 Below is an interview I did with Rehana for my EFT Unleashed Podcasts which are available on the iTUNES Store. In this interview Rehana demonstrates the her technique on me in order to clearly explain her approach. I hope you enjoy it. Please feel free to send any questions you have about this technique or any other mentioned on this site to me.